The Akshay Kumar starrer Kesari has taken the best start of 2019. 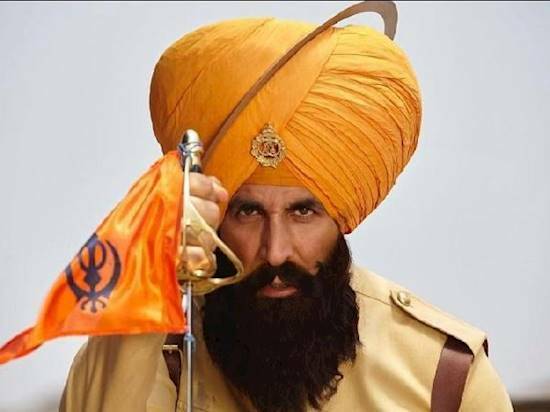 After a great 2018 with three back to back successes in Pad Man, Gold and 2.0, Akshay Kumar returned to the big screen with Kesari this week and as it was expected, the movie has not only taken a huge start at the box office, it has also become the biggest opener of 2019 beating previous best Gully Boy (Rs 19.40 crore) and Total Dhamaal (Rs 16.50 crore), as per an early estimate. Based on the battle of Saragarhi, Kesari released on Holi and despite most of the multiplexes being shut in the morning, the movie had taken a good start of around 20 per cent. later in the day, the audience came out in large numbers and the lapped the movie up. Not just the audience, even the critics have taken a liking for the Akshay Kumar starrer and that resulted in the box office numbers.